Another Opening … Another Show! 2018 has flown by. It is hard to imagine that we began our 12th year as Centerstage back in January looking at a stack of new music for the group. We’ve come a long way and we hope you will enjoy the finished project. We have six new members and have become a much younger group (though our ages span from teenager to octogenarian). The show has energy and heart. 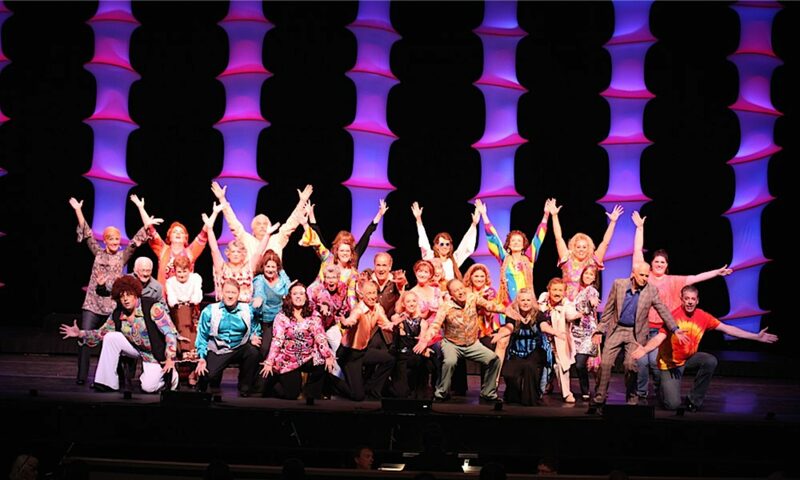 Powerful ballads are mixed with light-hearted showtunes – Something for everyone! But, even as we get dressed for the opening number, we have already started thinking about next year and what would be a great theme! We have ideas but would love your help. So, leave a comment HERE or head over to our Facebook page and leave your ideas for next year. 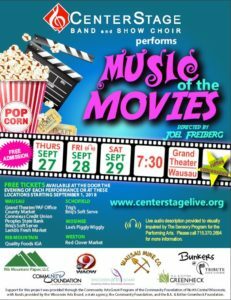 CenterStage Band and Show Choir Inc. was created for people in North Central Wisconsin to enjoy the healing effect, and sometimes explosive expression, that music provides. Some will enjoy as listeners. Some will not be able to resist the call to join, either as a performer or leader or “behind the scenes.” All are welcome. CenterStage aspires to be the hallmark of this community, where the area’s most talented artists, support crew, and those wanting to learn new skills, and improve existing skills, come together to create and provide premier performances that can be enjoyed by all, regardless of their financial ability. Come and share your passion and your talents for the performing arts. 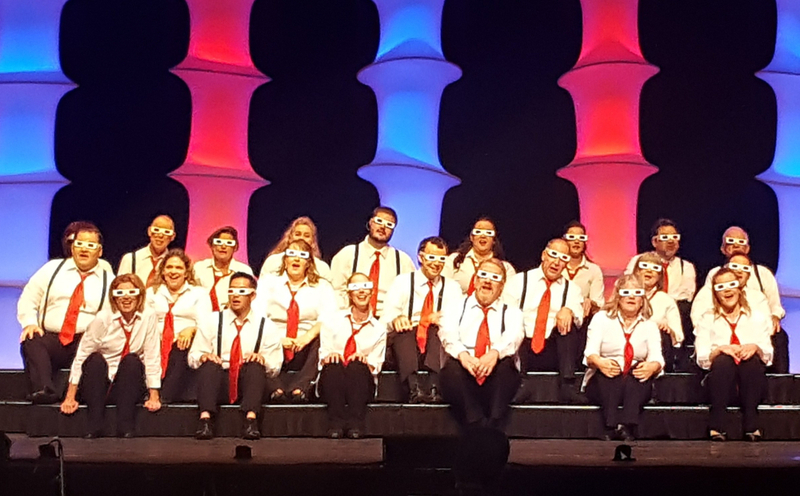 This group, consisting of dedicated individuals from central Wisconsin enjoy playing music, singing, dancing, and performing for various events in the area, as well as a free-of-charge, fully choreographed show at the Grand Theater in Wausau, Wisconsin on an annual basis. CenterStage Band and Show Choir, LLC.